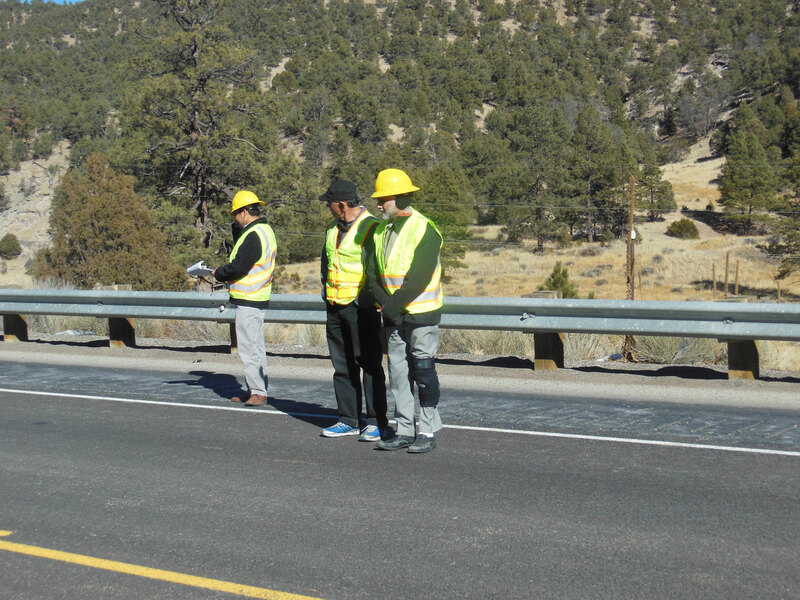 The APANM is here to serve you! 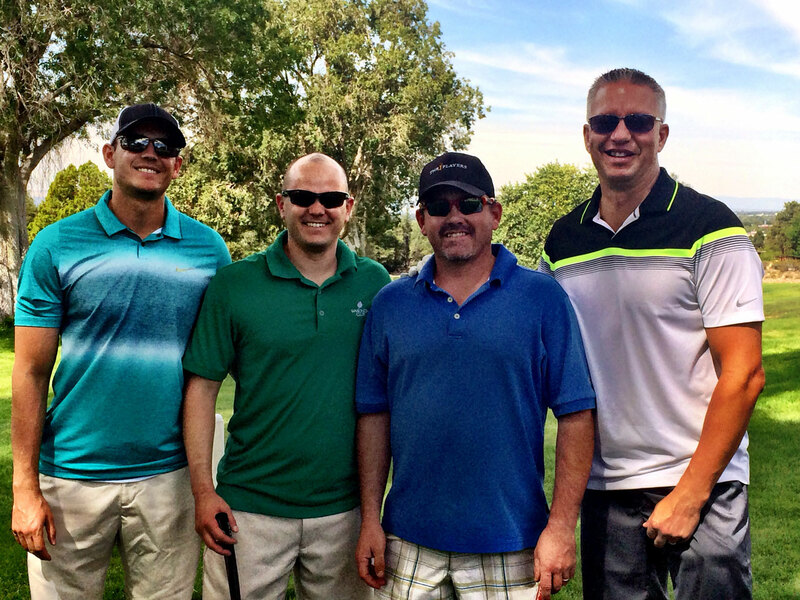 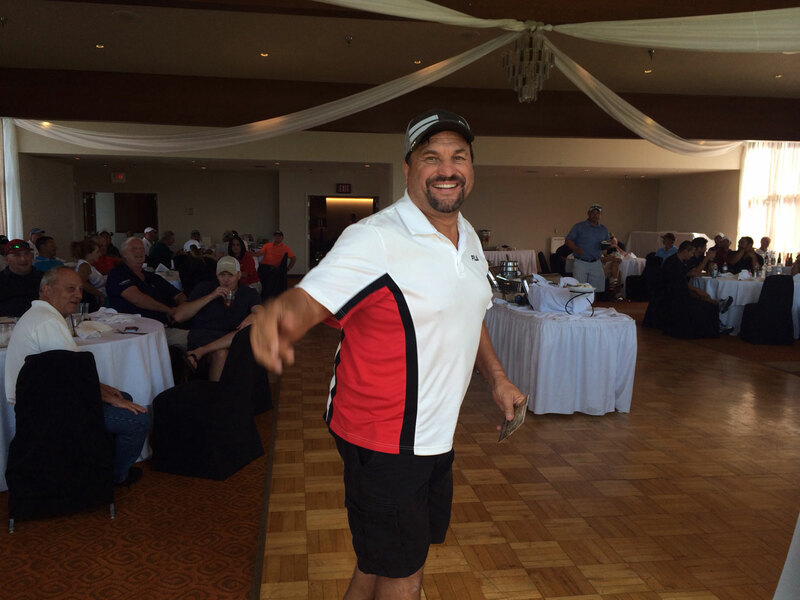 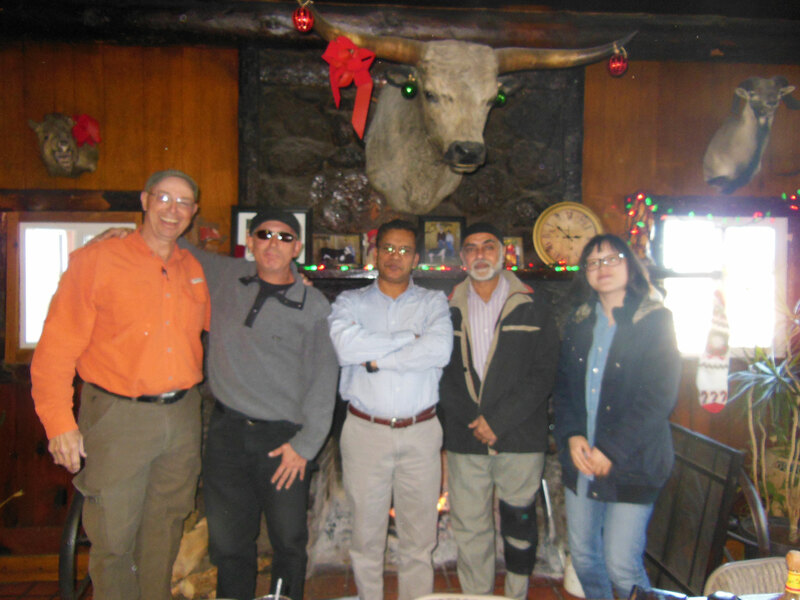 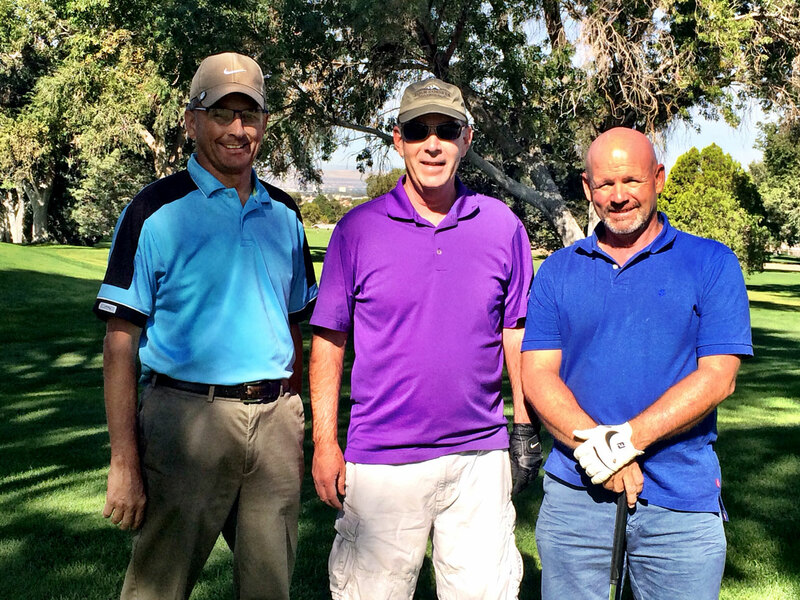 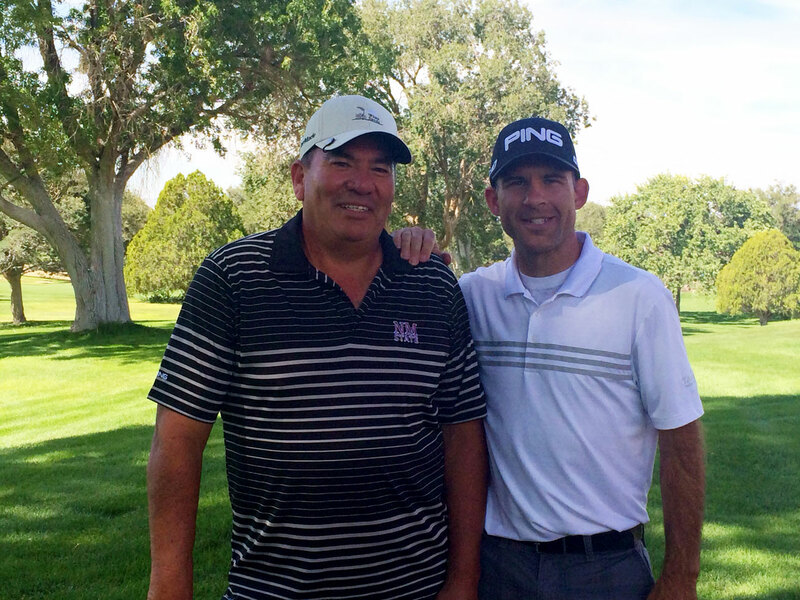 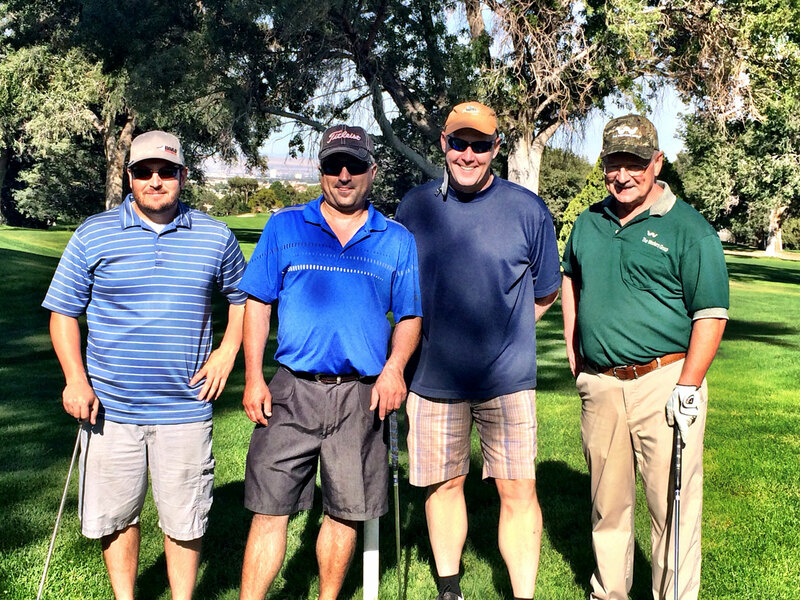 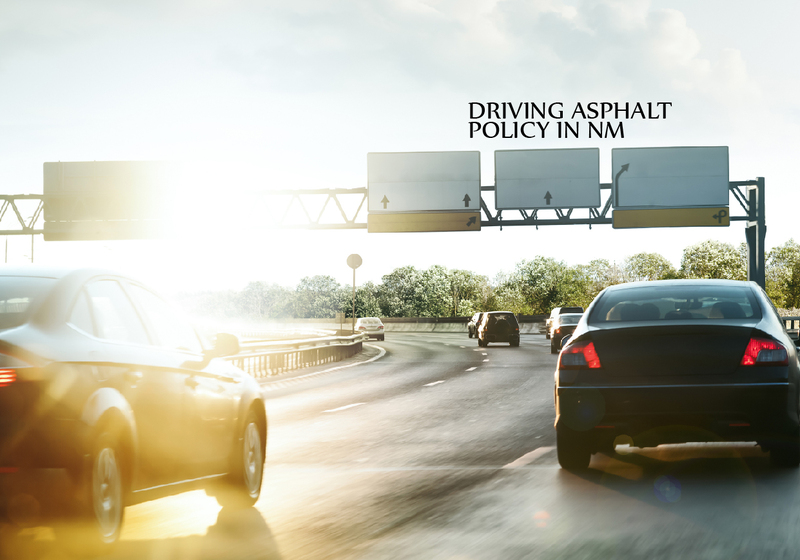 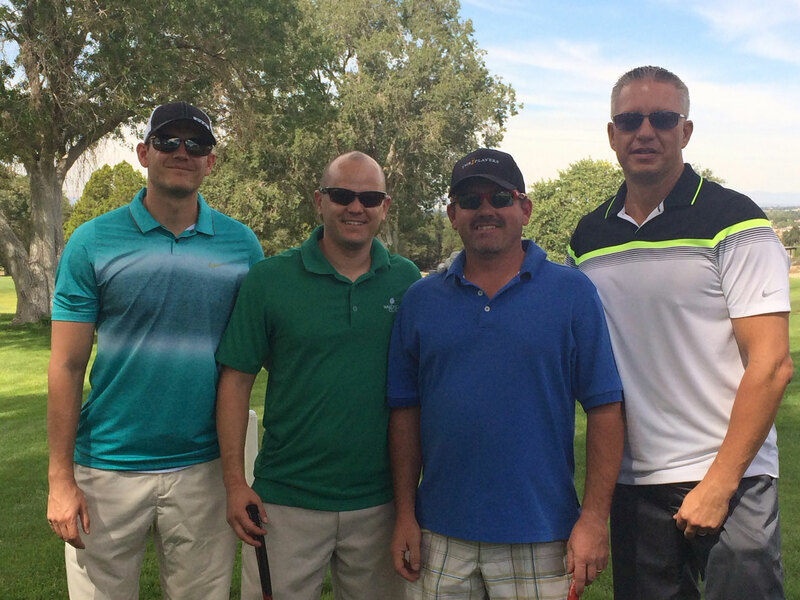 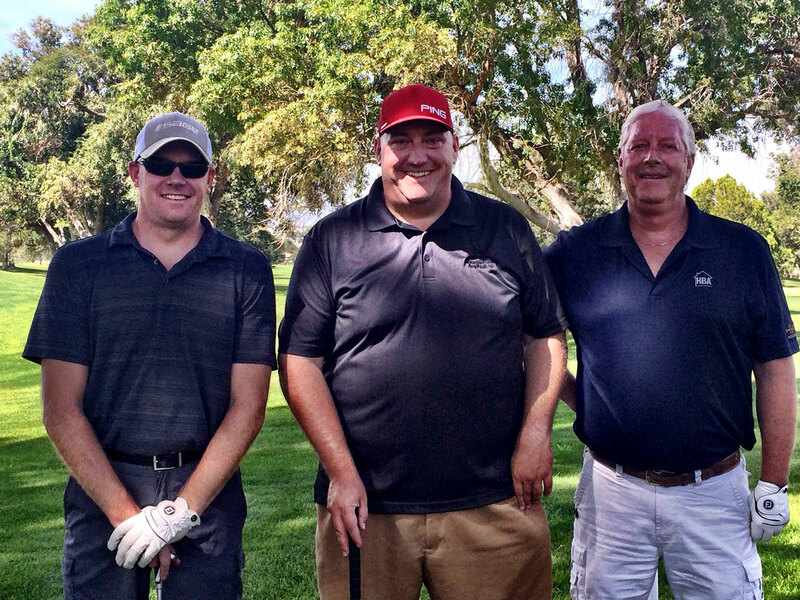 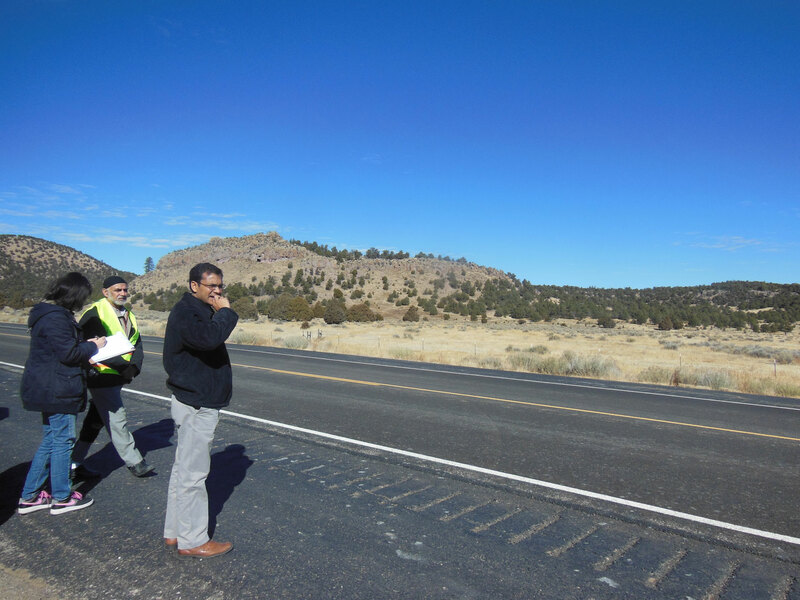 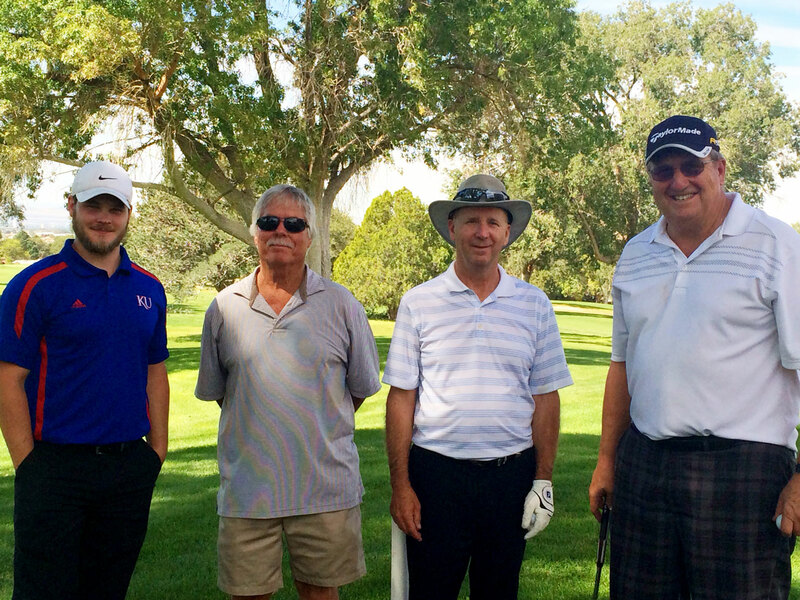 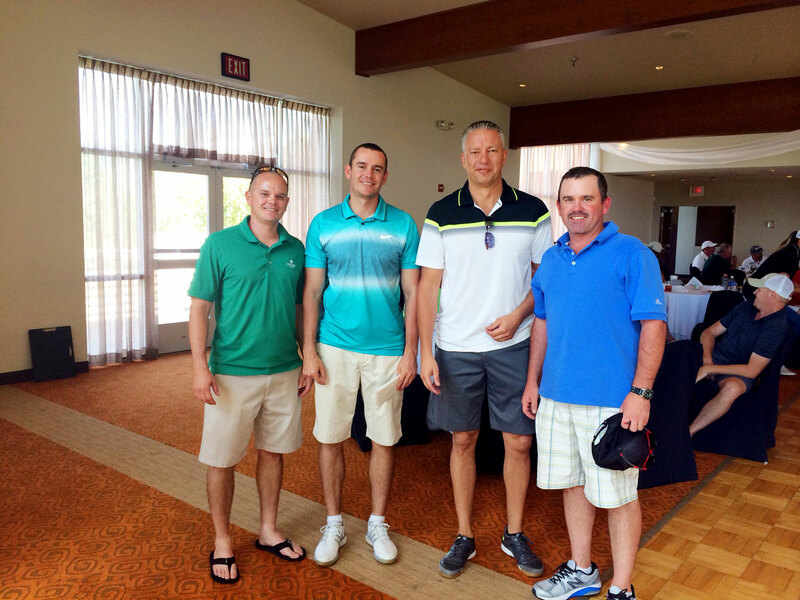 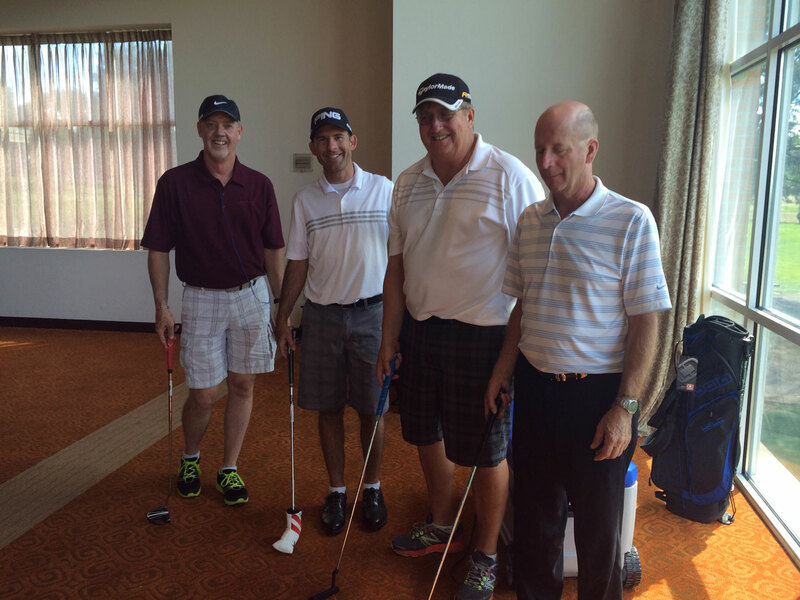 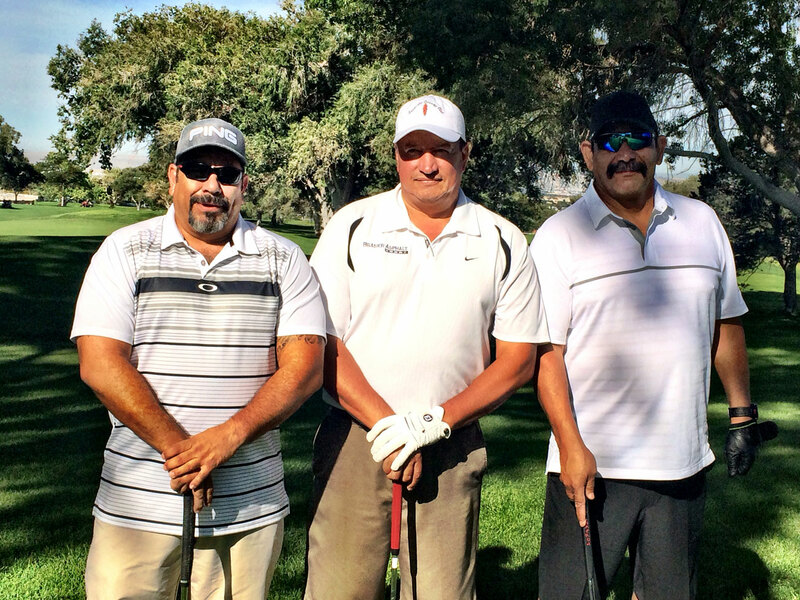 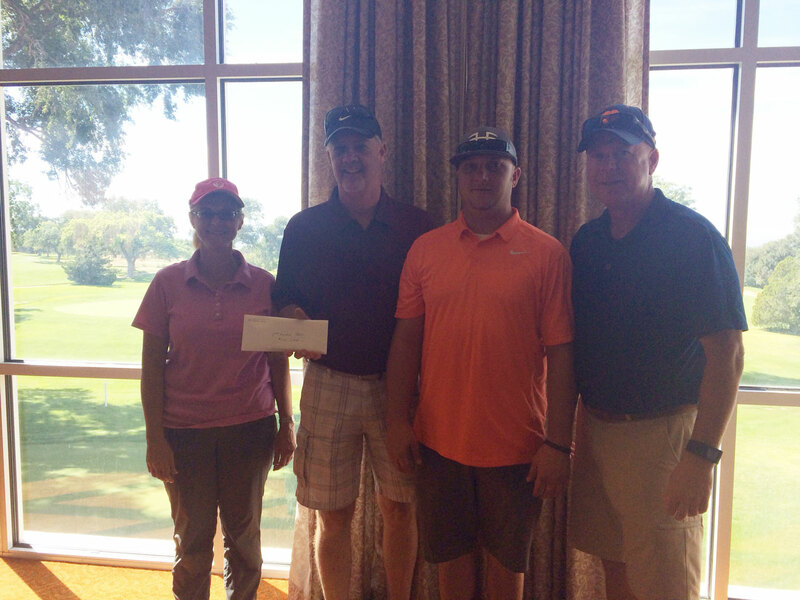 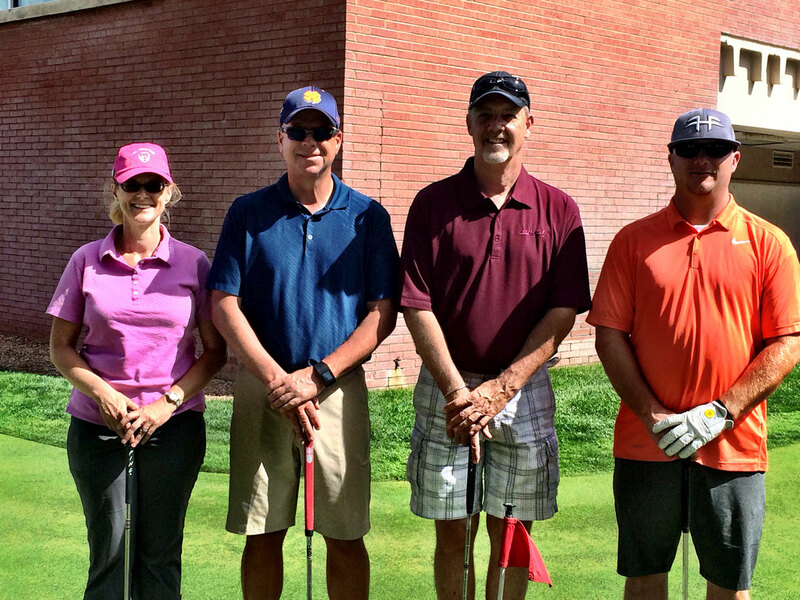 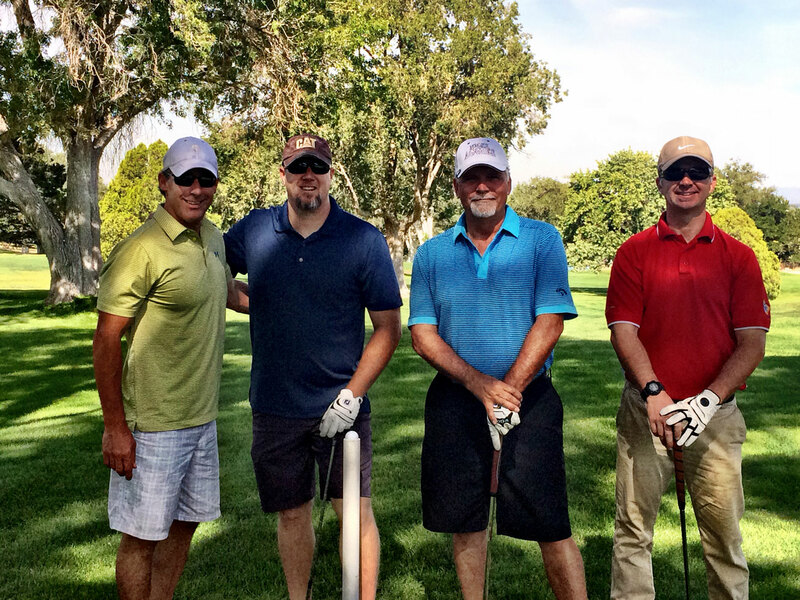 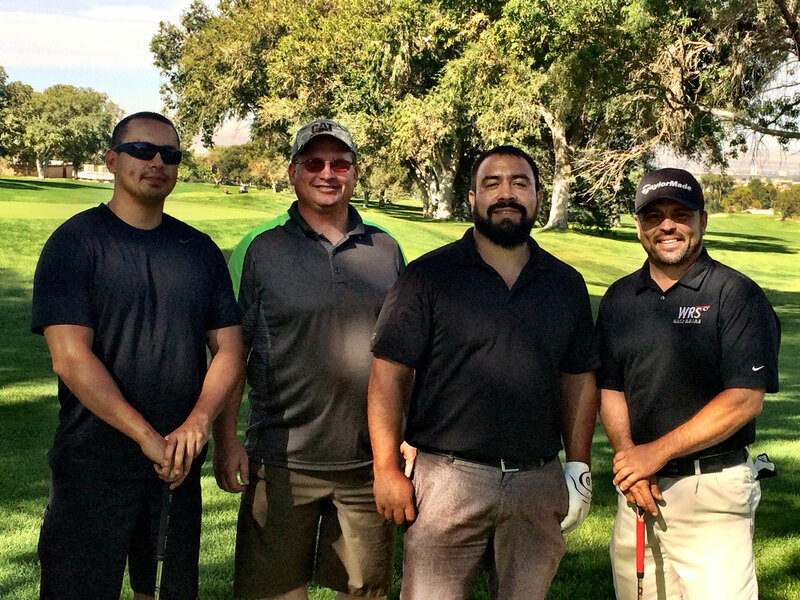 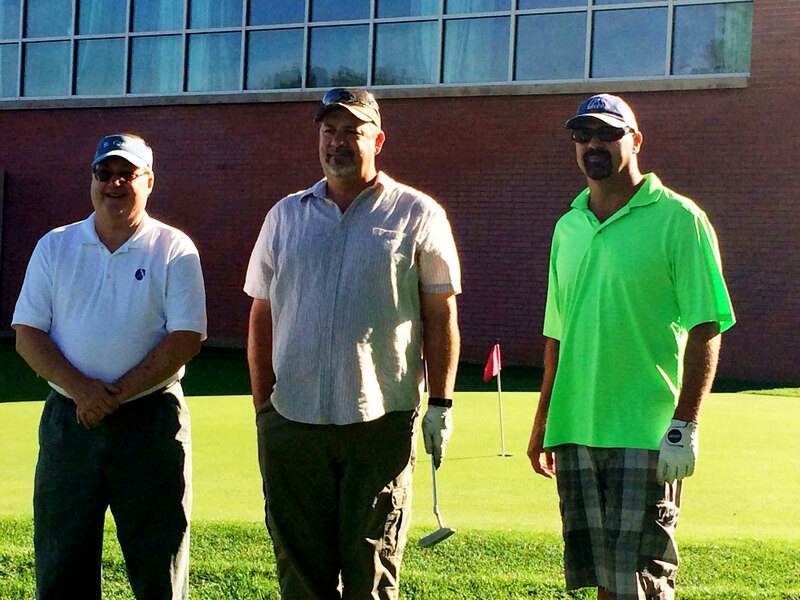 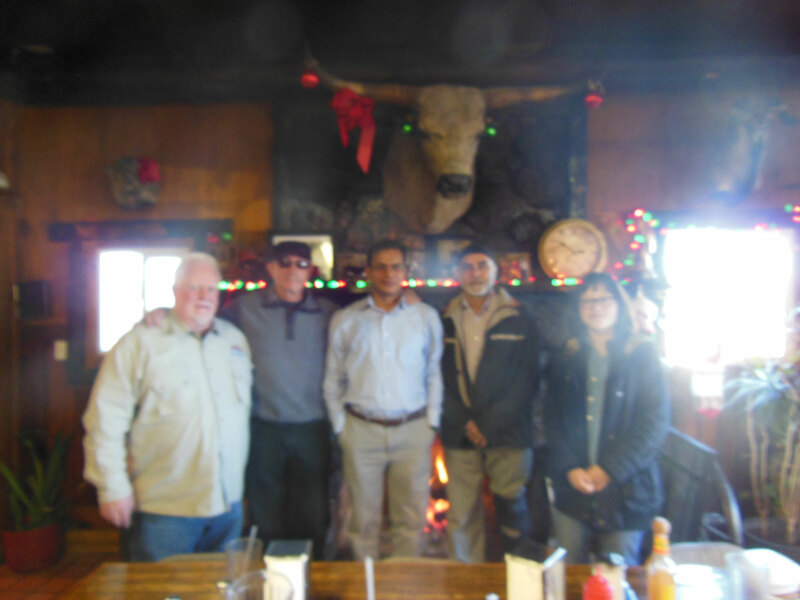 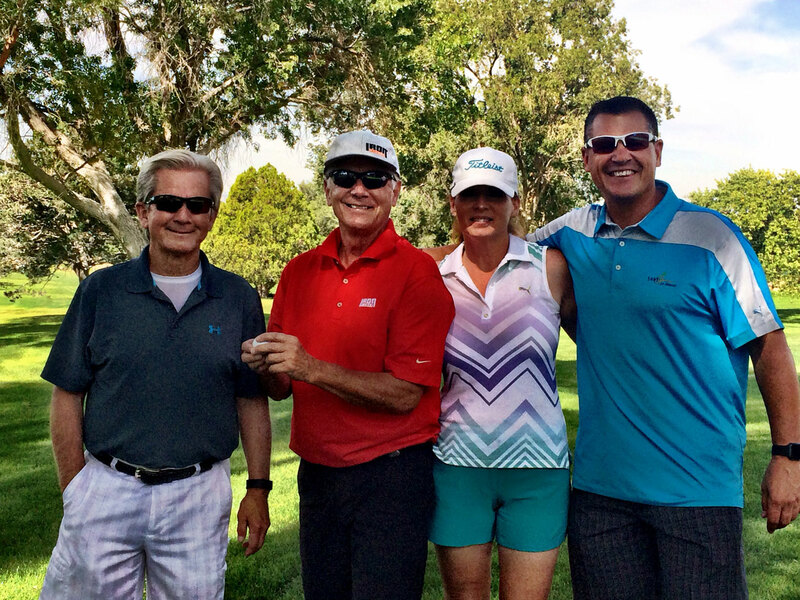 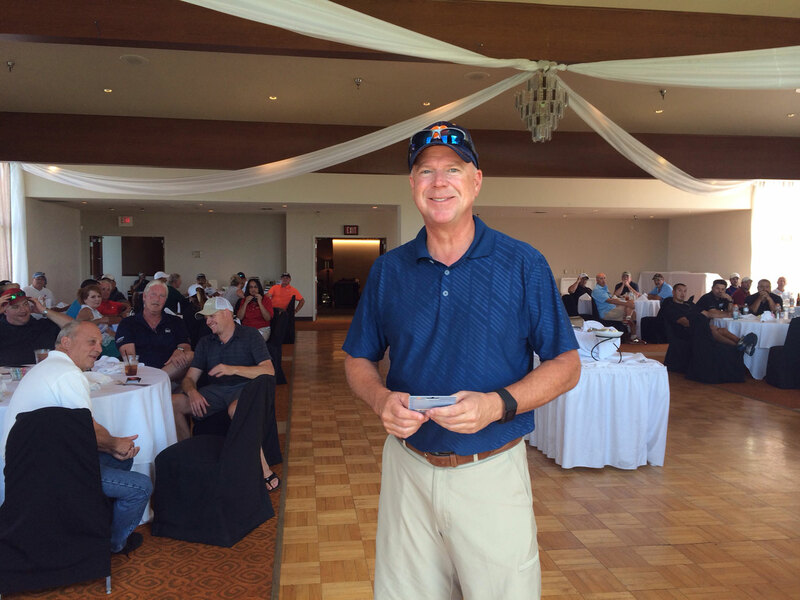 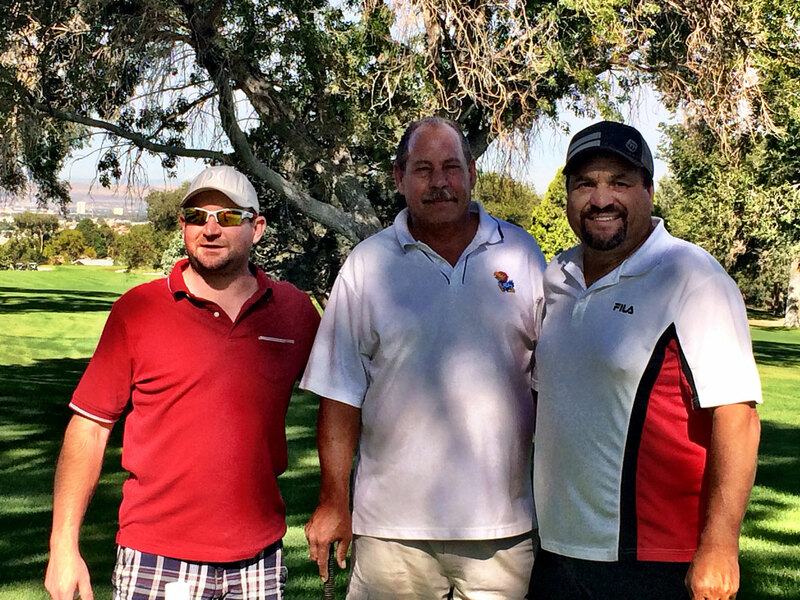 The Asphalt Pavement Association of New Mexico (APANM). 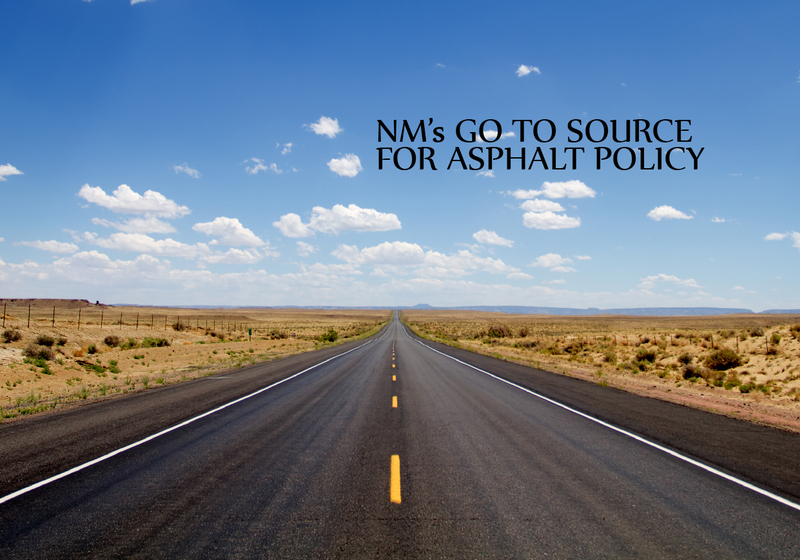 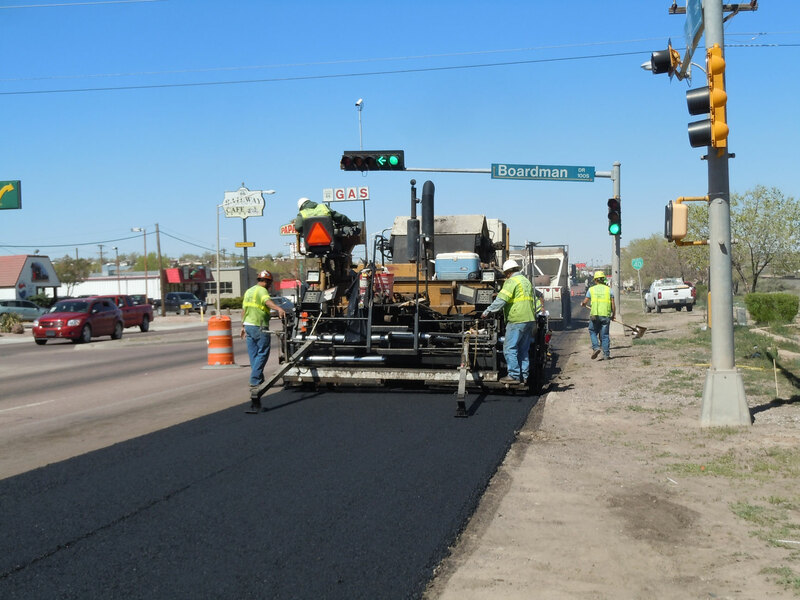 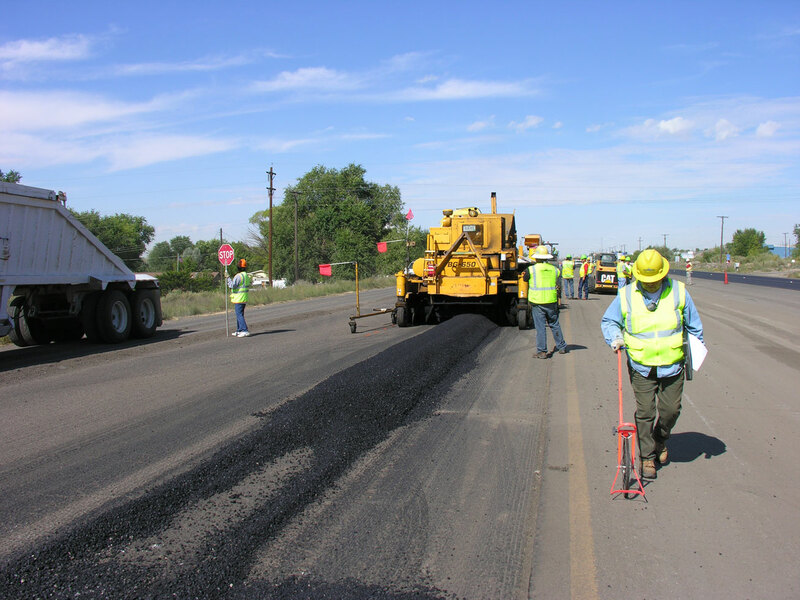 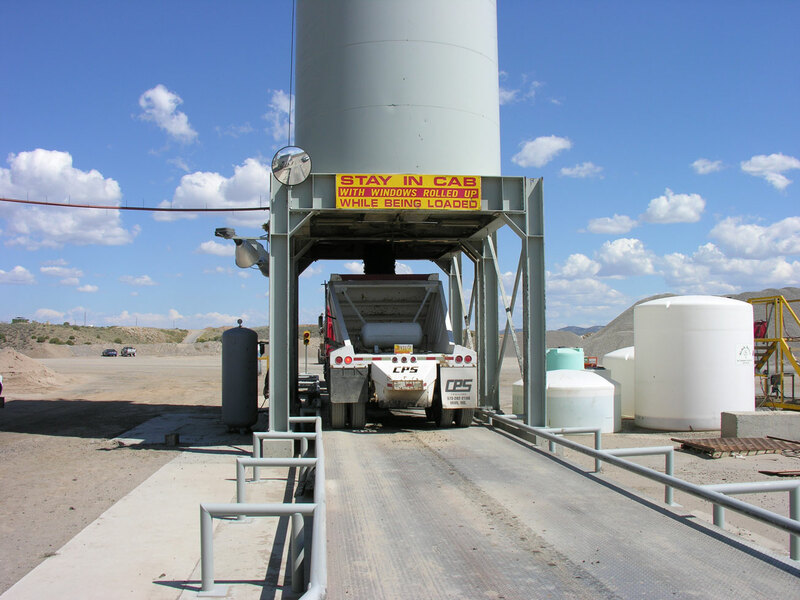 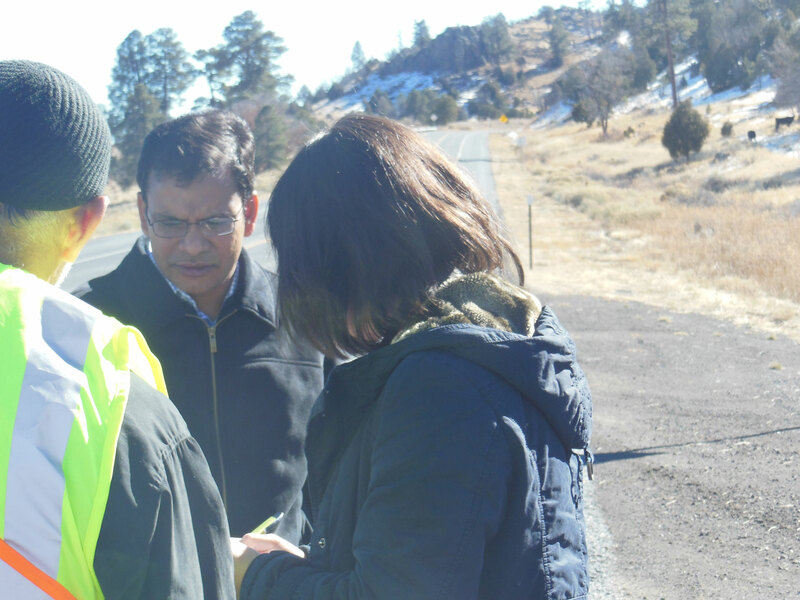 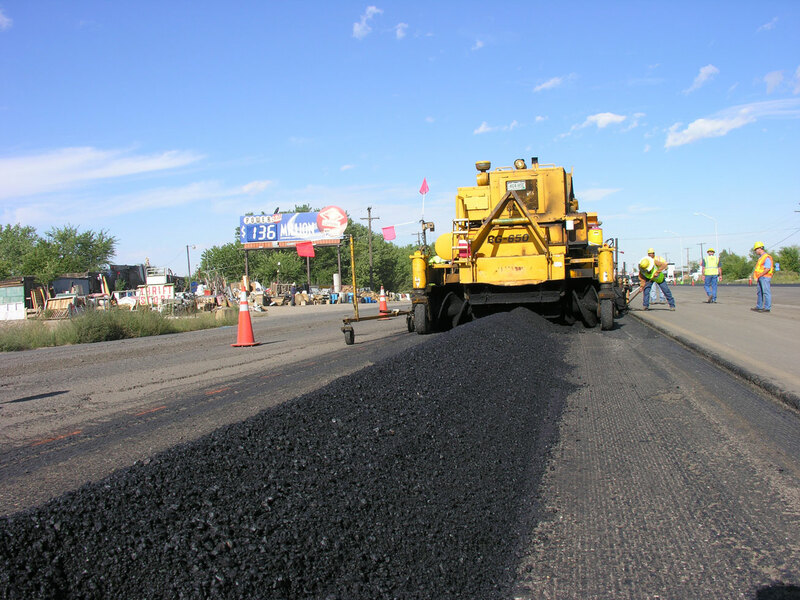 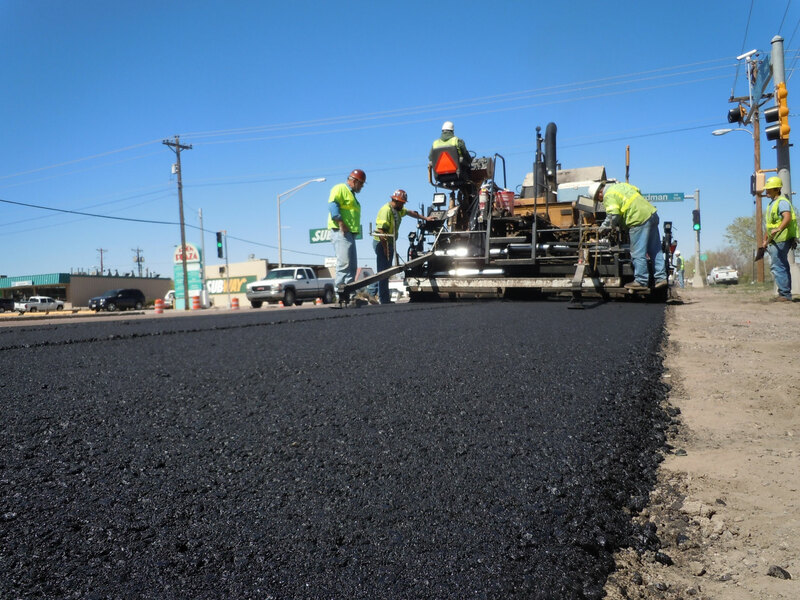 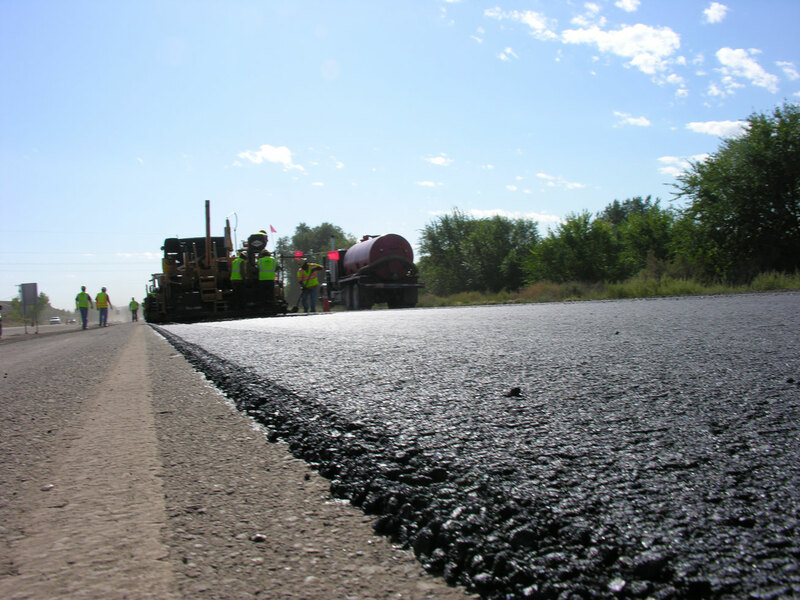 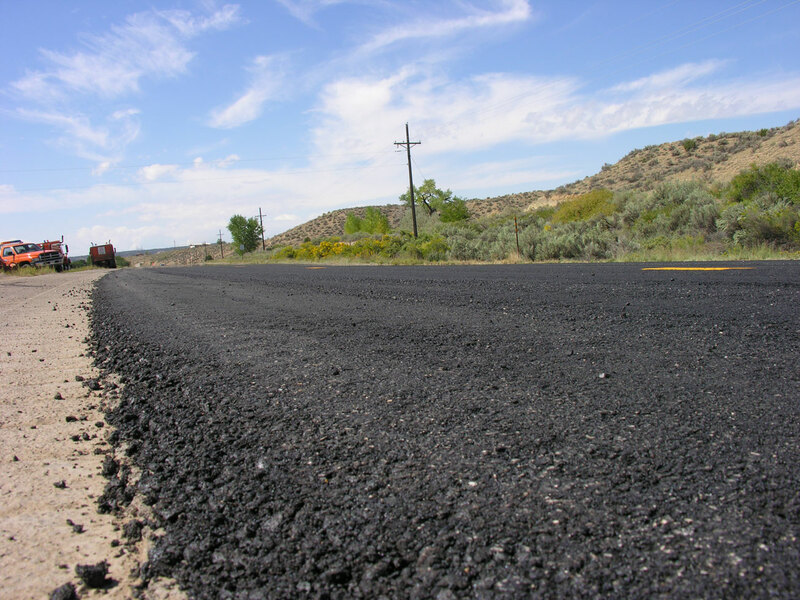 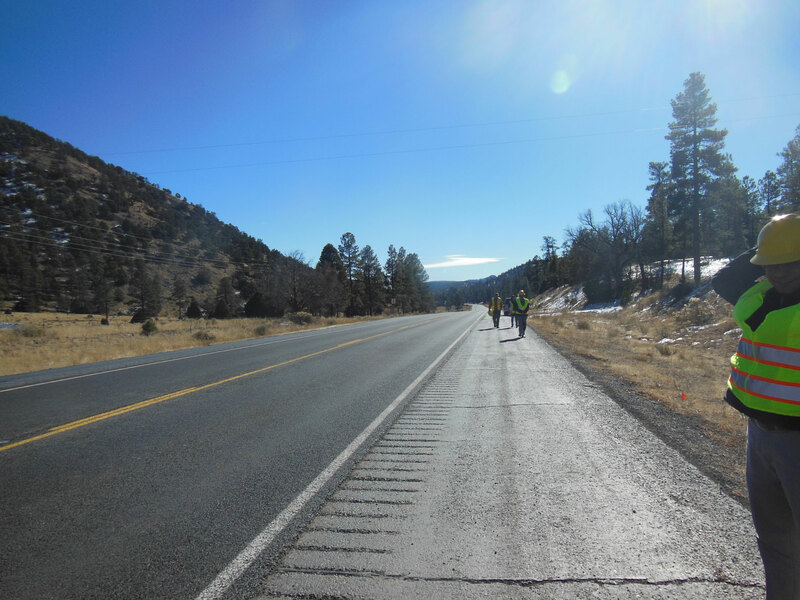 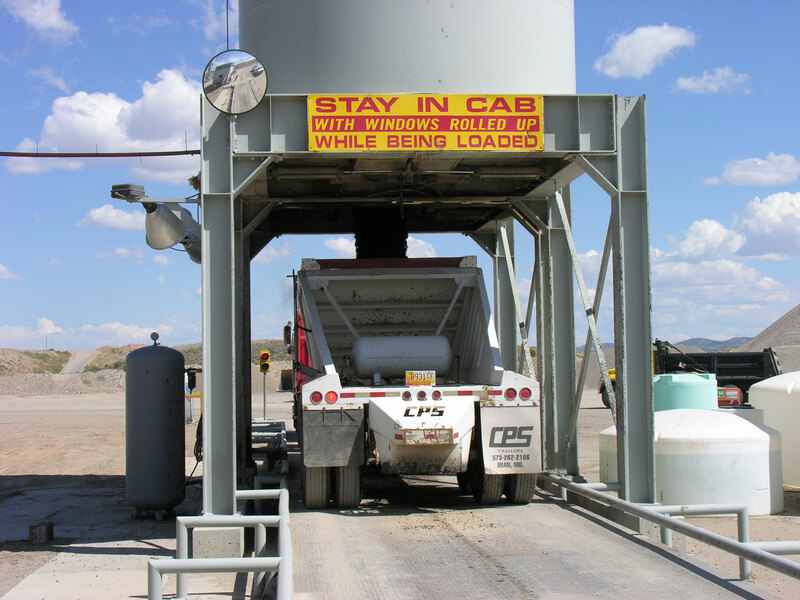 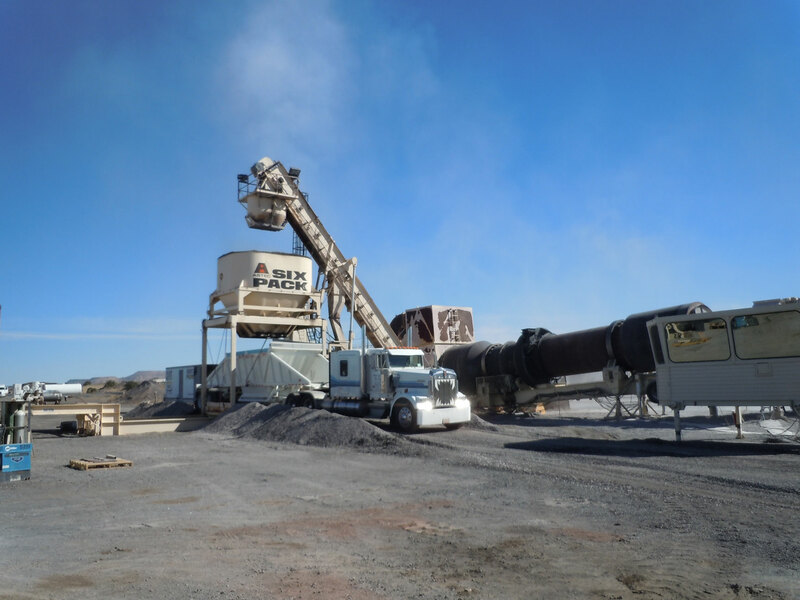 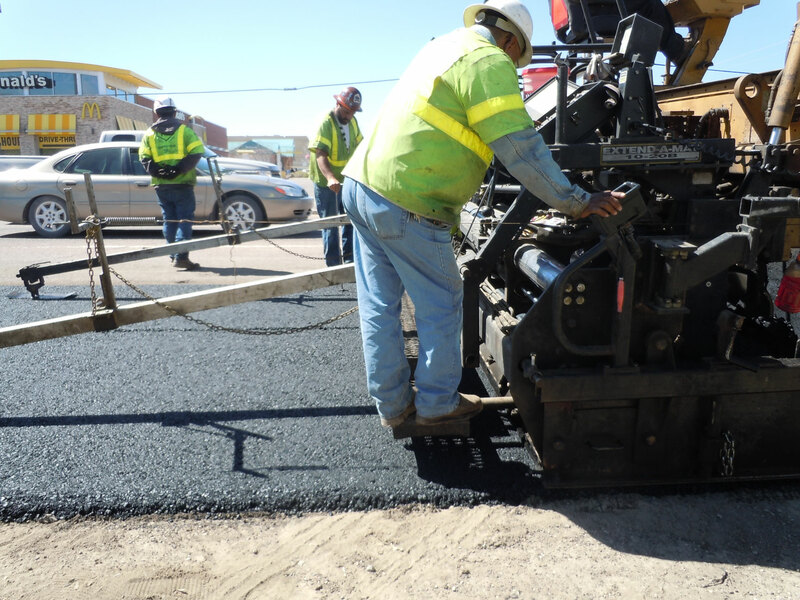 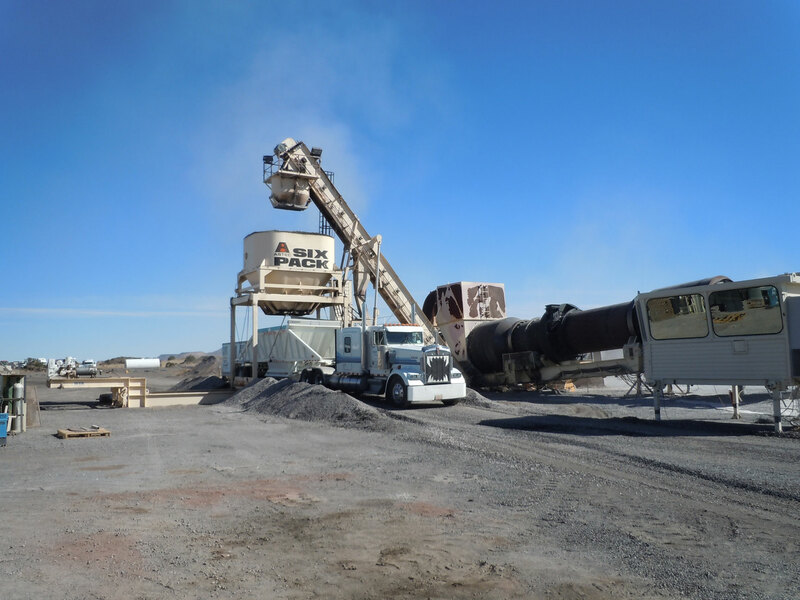 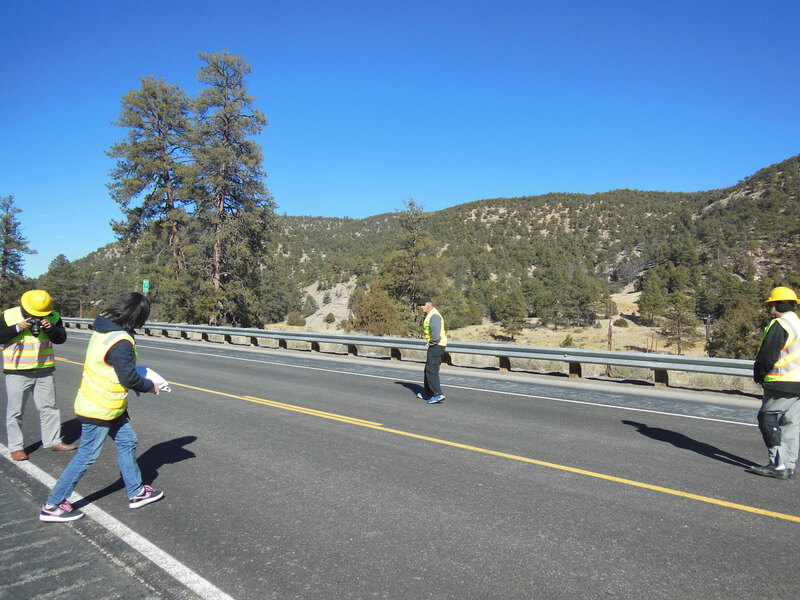 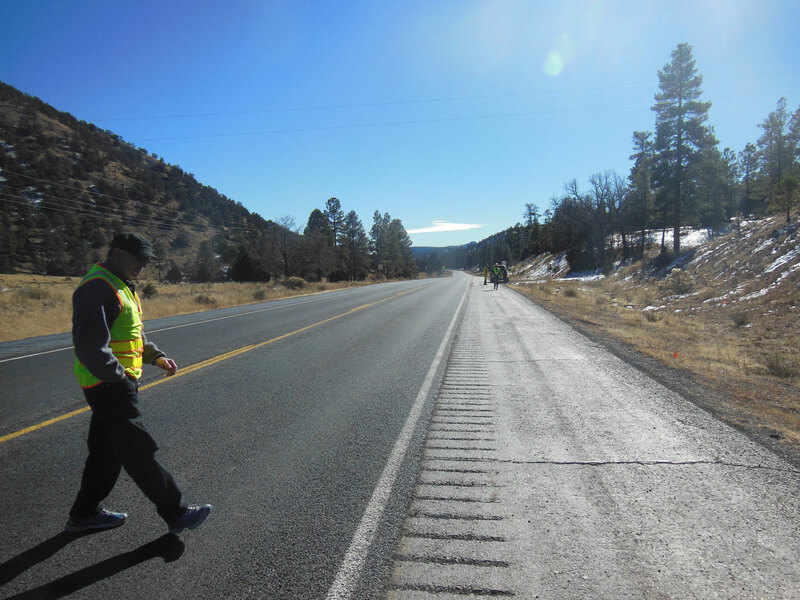 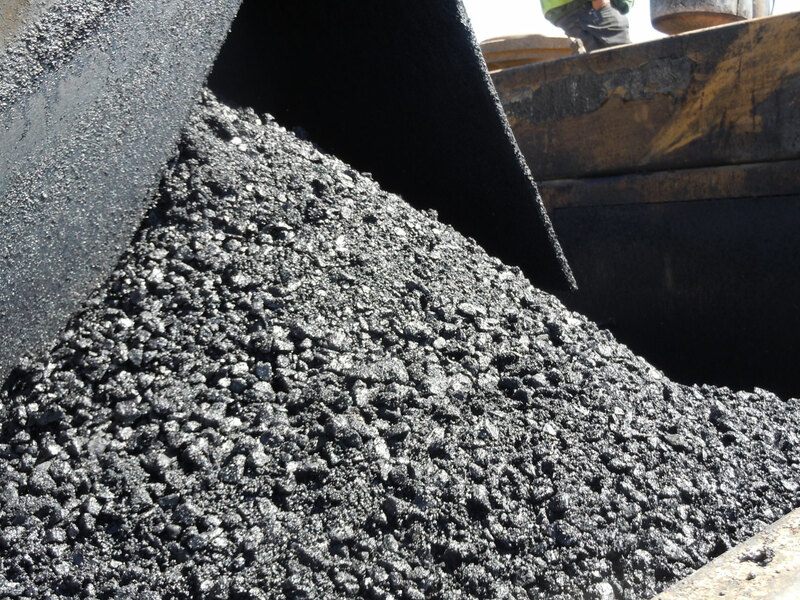 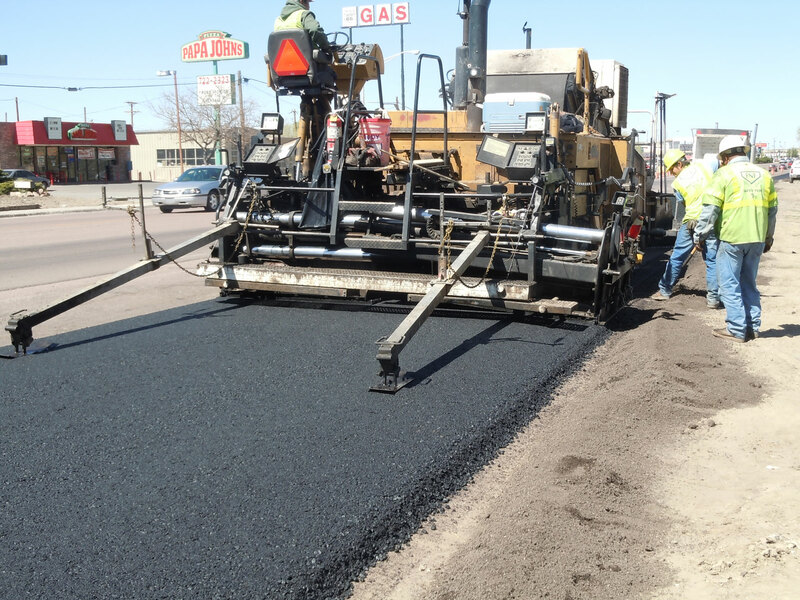 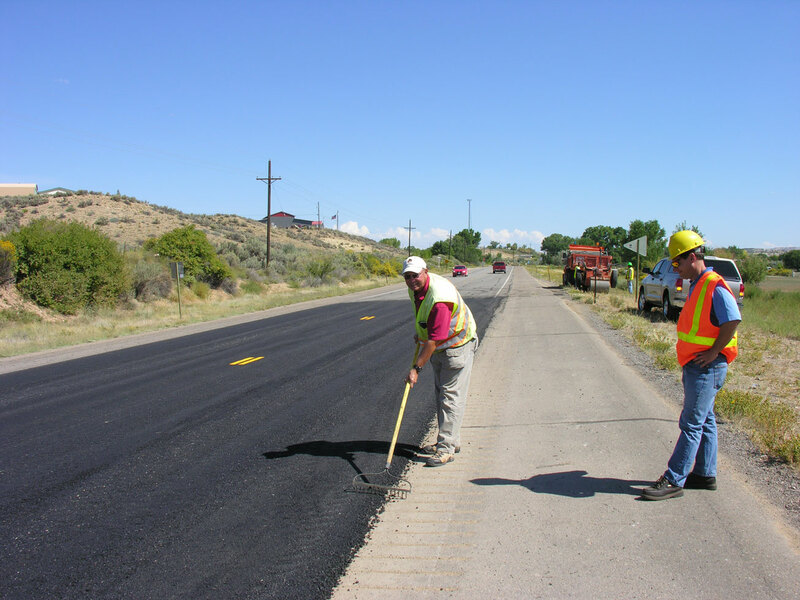 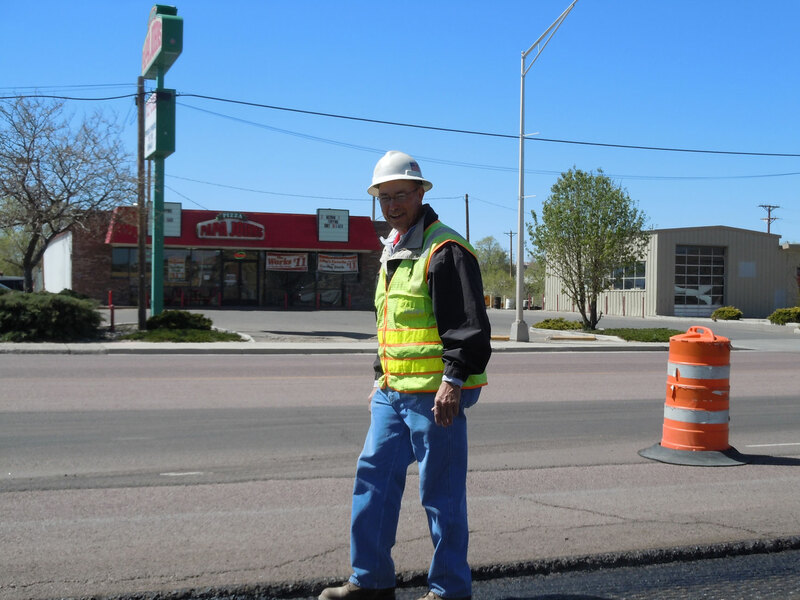 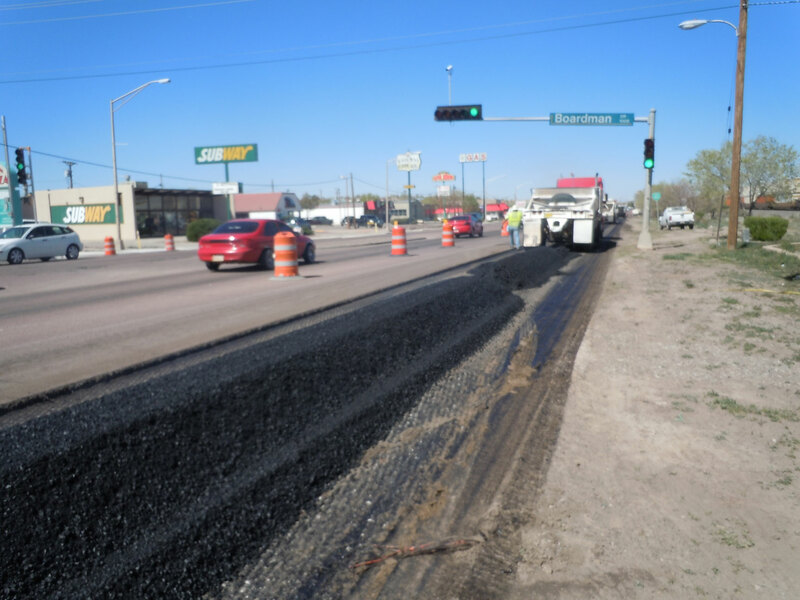 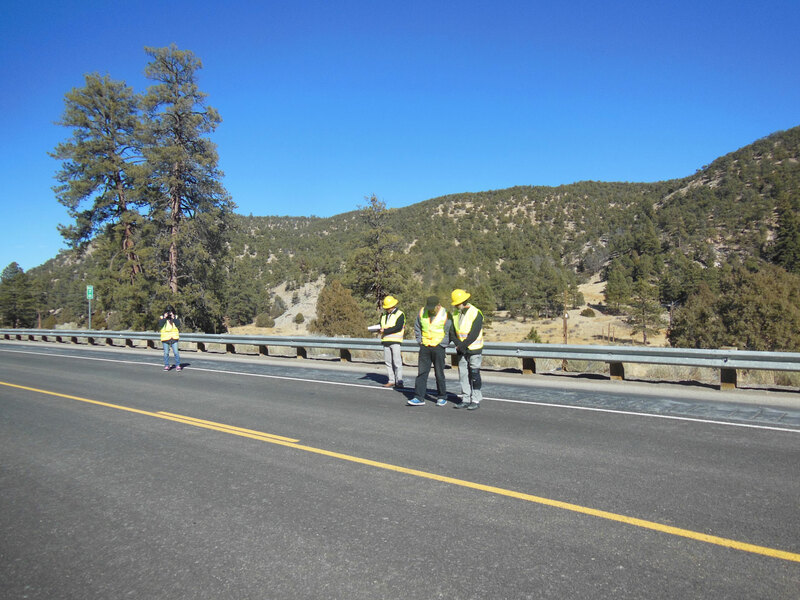 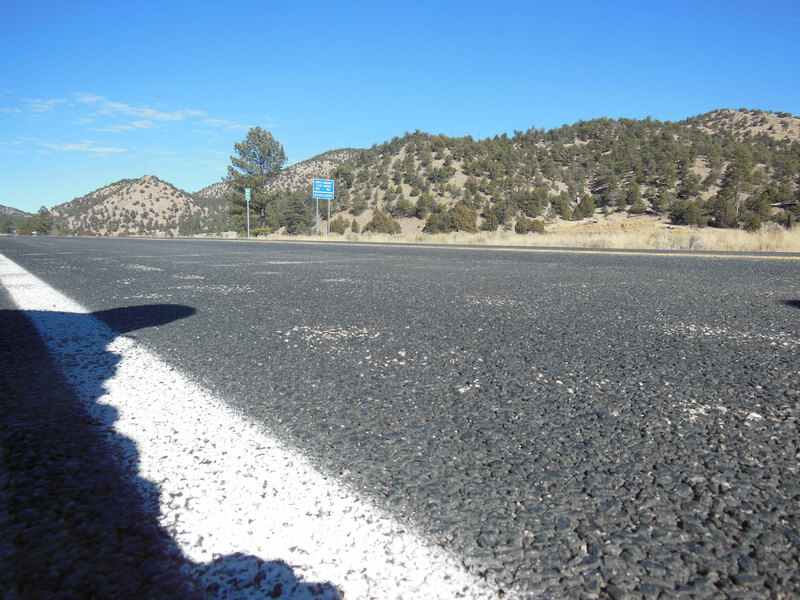 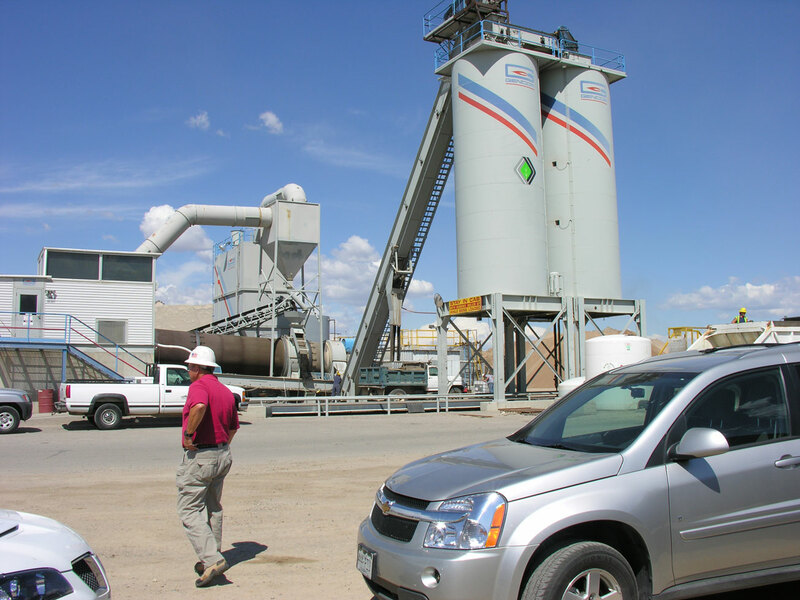 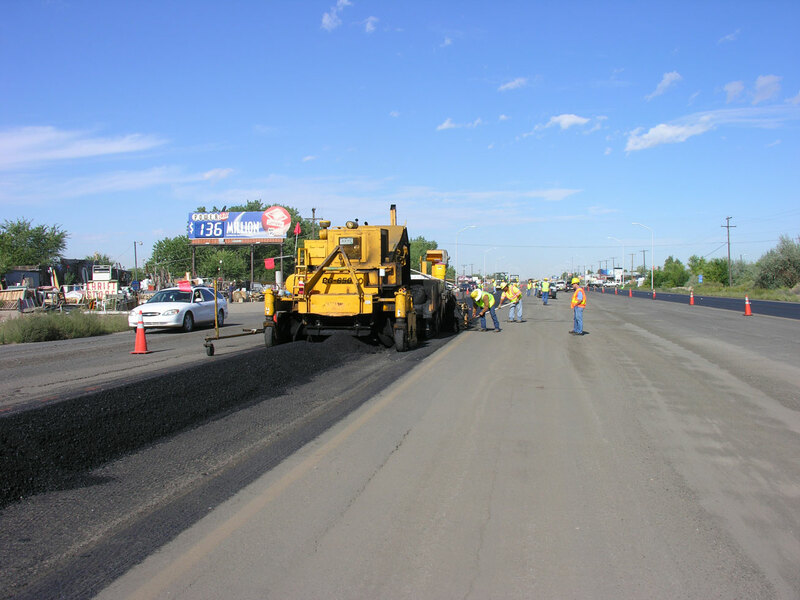 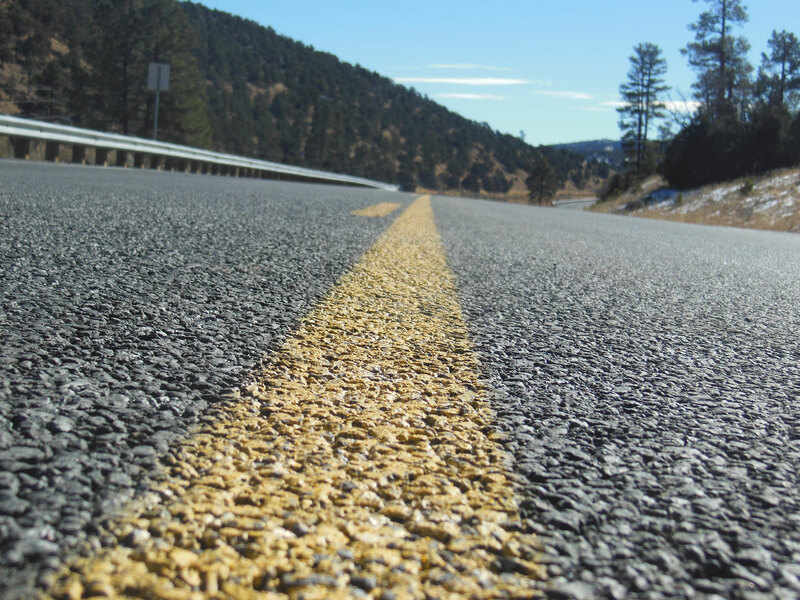 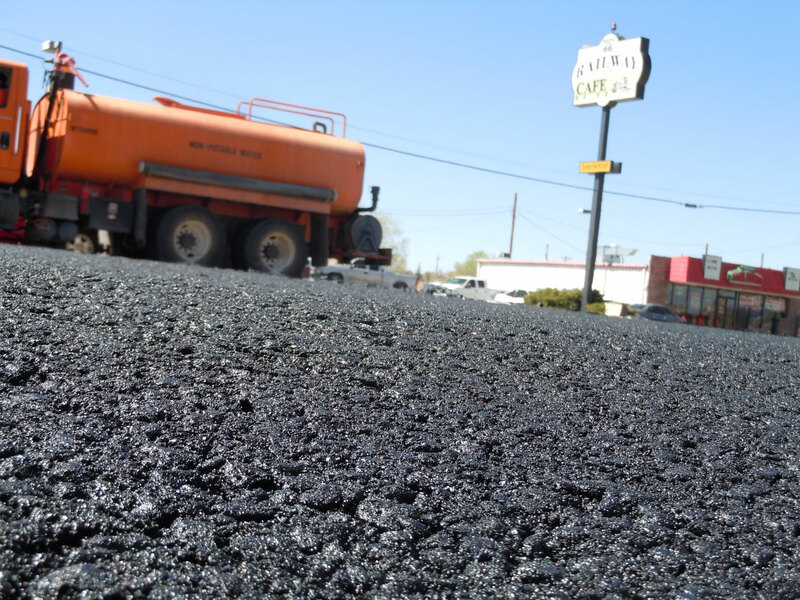 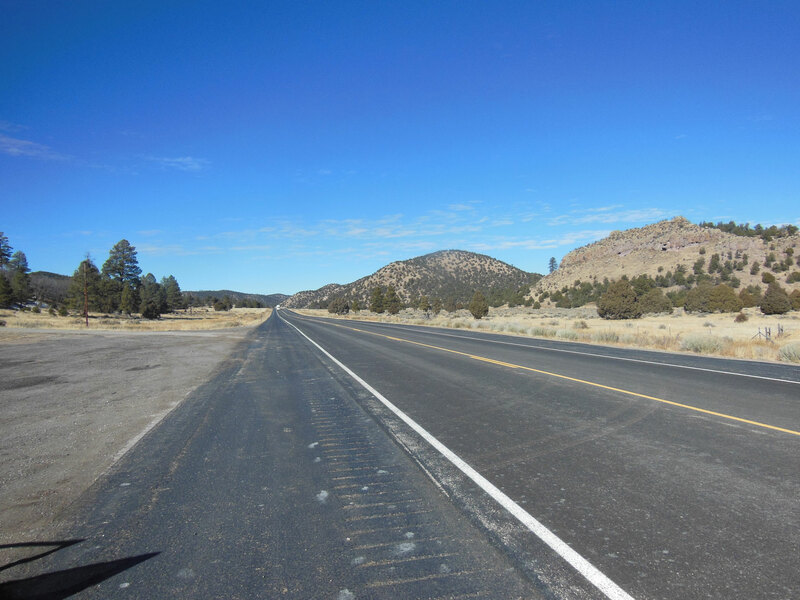 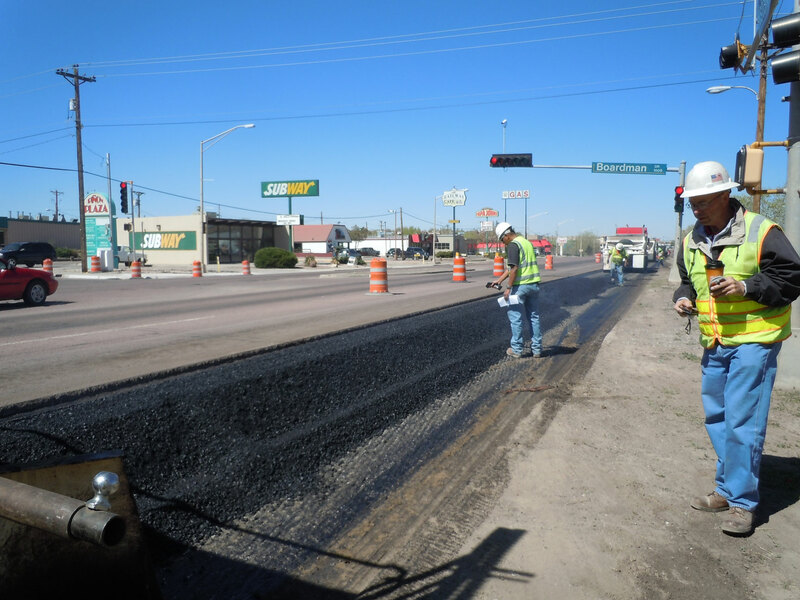 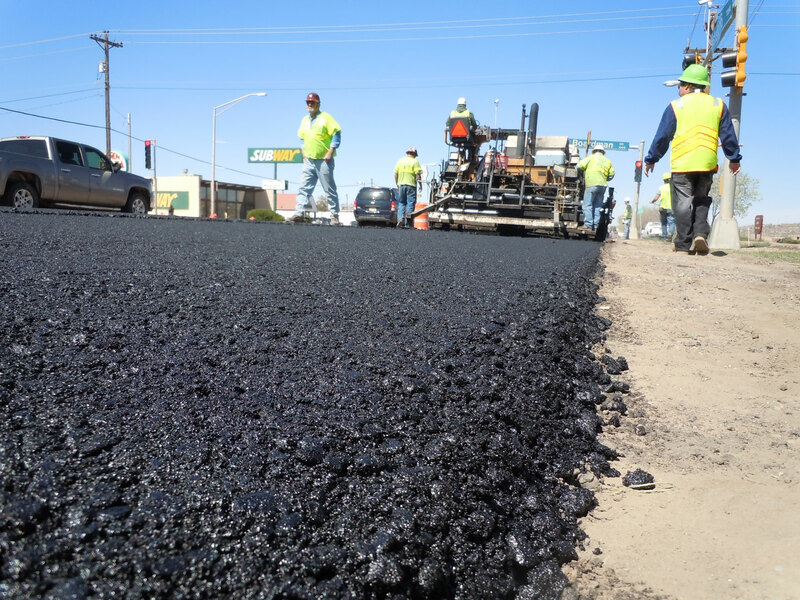 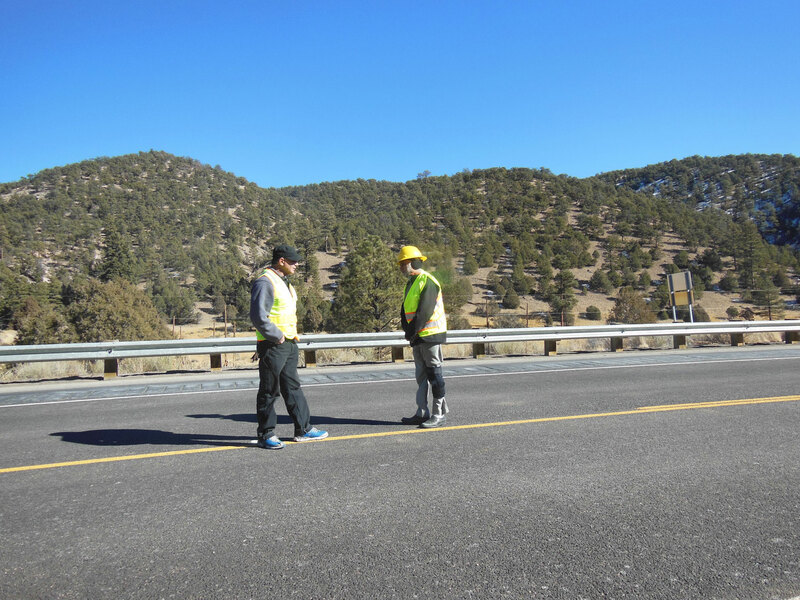 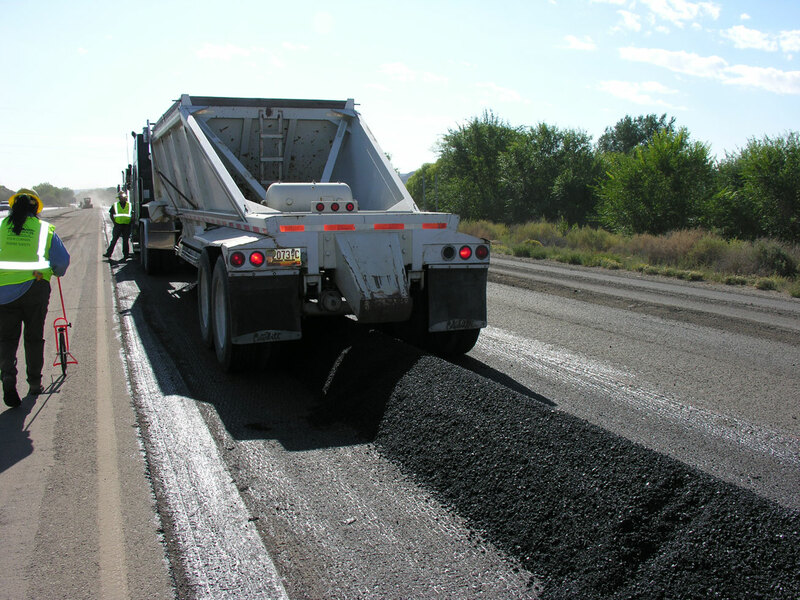 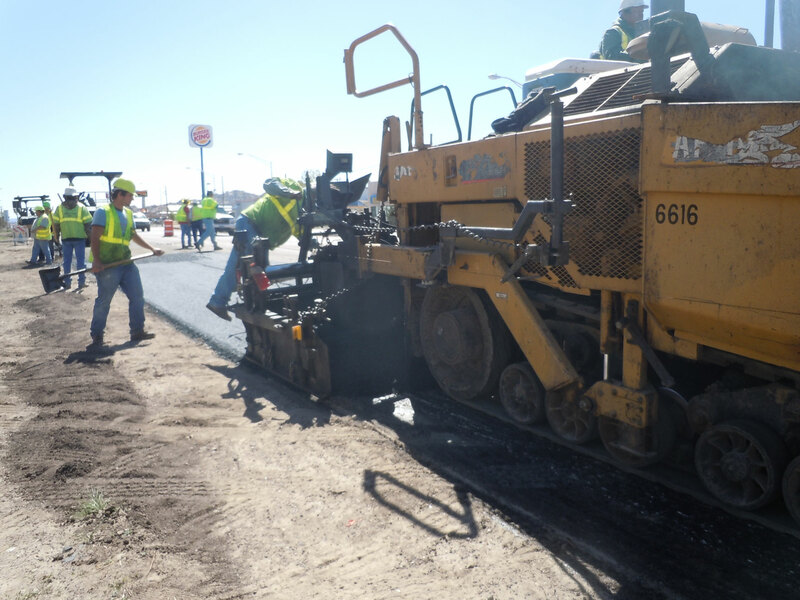 It was formed to represent the interests of the asphalt pavement material producers, paving contractors and agencies requiring asphalt paving in New Mexico. 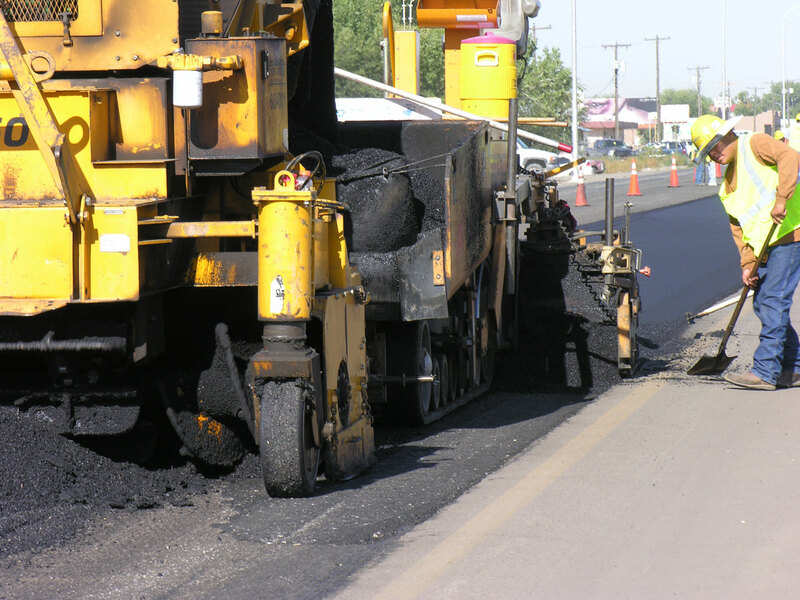 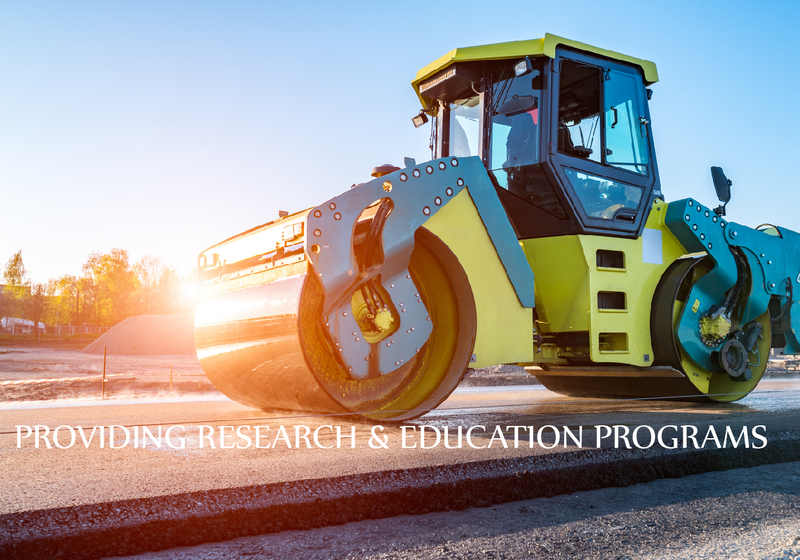 APANM will support an active approach to improve the quality of asphalt pavements and paving techniques used in the construction of roads, streets, highways, parking lots, airports, and environmental and recreational facilities. 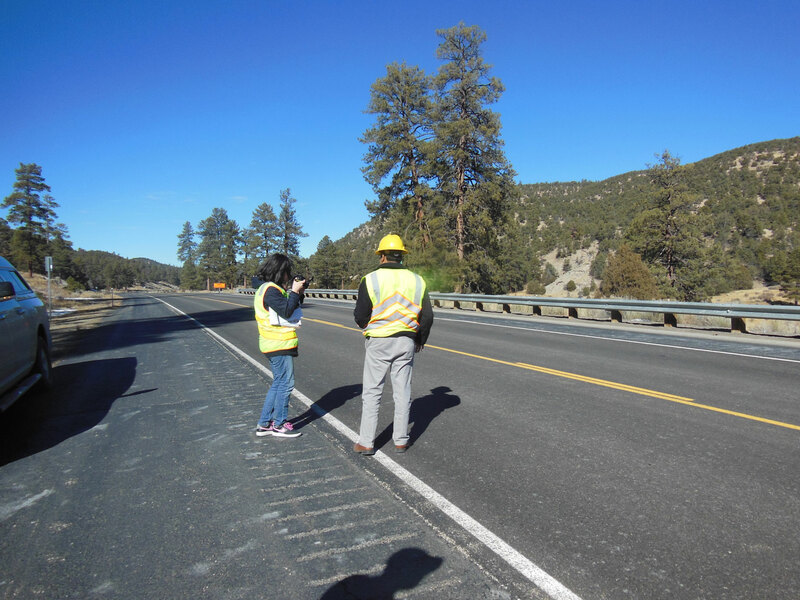 APANM’s goal will be to help its members learn the latest technology, understand environmental issues, gain market share, and receive training. 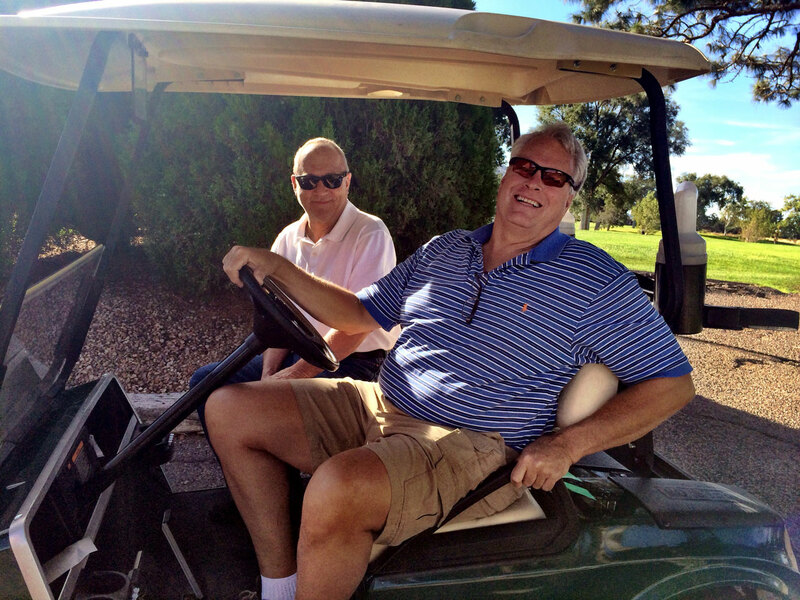 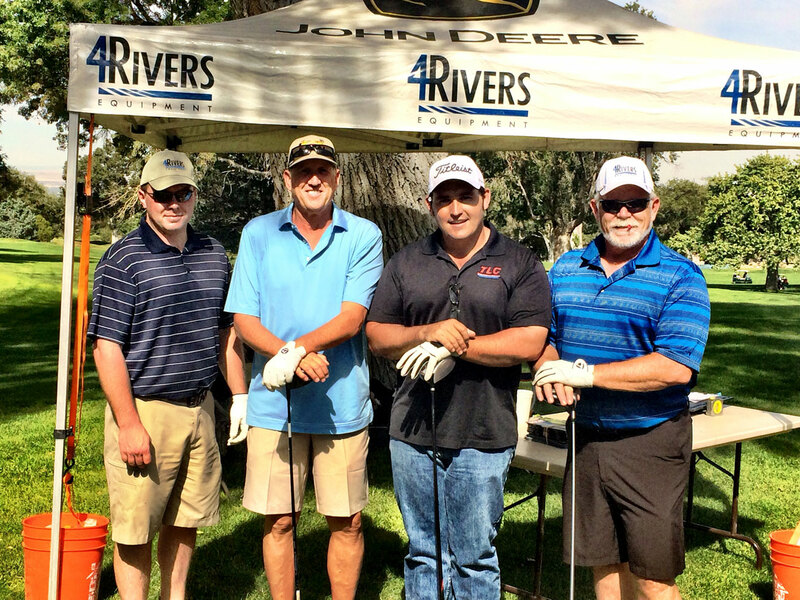 ARE YOU READY TO GET INVOLVED? 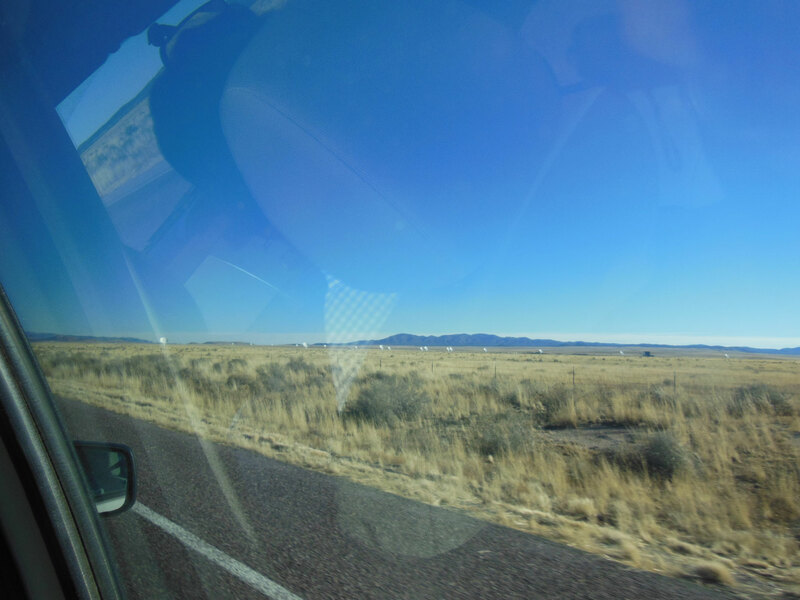 LET'S GET GOING.